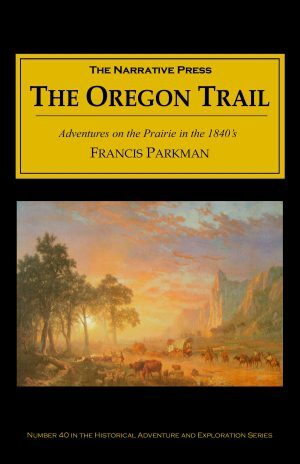 This is one of the books that you must read. Shackleton, like Scott and Byrd, seems more like a hero from ancient myth than a mere mortal. The story of his 1914-1917 adventure will forever be one of the most thrilling and astounding ever told. And yet it is told in the plain style of a man who felt that he only did what any man would do. 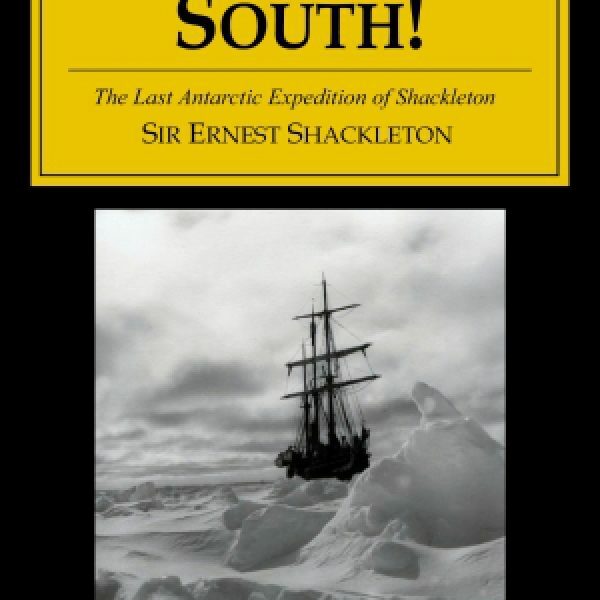 Sir Ernest Shackleton had been to the Antarctic twice before: once with Scott's first expedition (from which he was sent home with scurvy), and once on his own expedition, when he had made it to within 90 miles of the South Pole. Both Amundsen and Scott later beat him to the pole and by the time Shackleton returned on the Endurance, he was determined to be the first to complete a transpolar journey. …after a year's incessant battle with the ice, we had returned, by many strange turns of fortune's wheel, to almost identically the same latitude that we had left with such high hopes and aspirations twelve months previously; but under what different conditions now! Our ship crushed and lost, and we ourselves drifting on a piece of ice at the mercy of the winds. However, in spite of occasional setbacks due to unfavourable winds, our drift was in the main very satisfactory, and this went a long way towards keeping the men cheerful. These aggressive creatures were to be seen often in the lanes and pools, and we were always distrustful of their ability or willingness to discriminate between seal and man. A lizard-like head would show while the killer gazed along the flow with wicked eyes. Then the brute would dive, to come up a few moments later, perhaps, under some unfortunate seal reposing on the ice…Wordie, engaged in measuring the thickness of young ice, went through to his waist one day just as a killer rose to blow in the adjacent lead. His companions pulled him out hurriedly. The ice cleared long enough for the men to finally make the journey to Elephant Island in the three surviving lifeboats. But the effort did not stop there for Shackleton. With five others, he undertook the perilous 800 mile journey across the South Atlantic to the whaling station on South Georgia island to get help. At one point he thought he saw day breaking only to realize that a wave of unimaginable proportions was bearing down upon their open boat; he had seen the white of the spray. 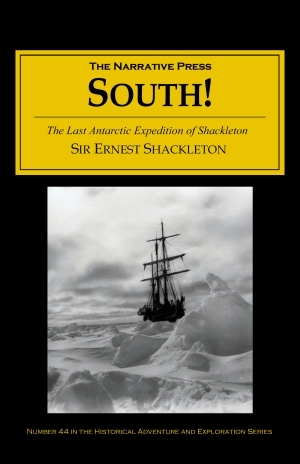 Shackleton's story is full of prodigious feats, but none so compelling as his final journey: when they reached South Georgia, he, Worsley, and Crean were forced to walk through frozen mountains hitherto unexplored to reach the whaling station. This journey alone, with descents down ice crevices, waterfalls and a trek across the dangerous thin crust of an ice lake, would be adventure enough for anyone. We can't recommend this book more highly; read it to see true courage in action. Also, take a look at Shackleton's Boat Journey, also available from The Narrative Press.